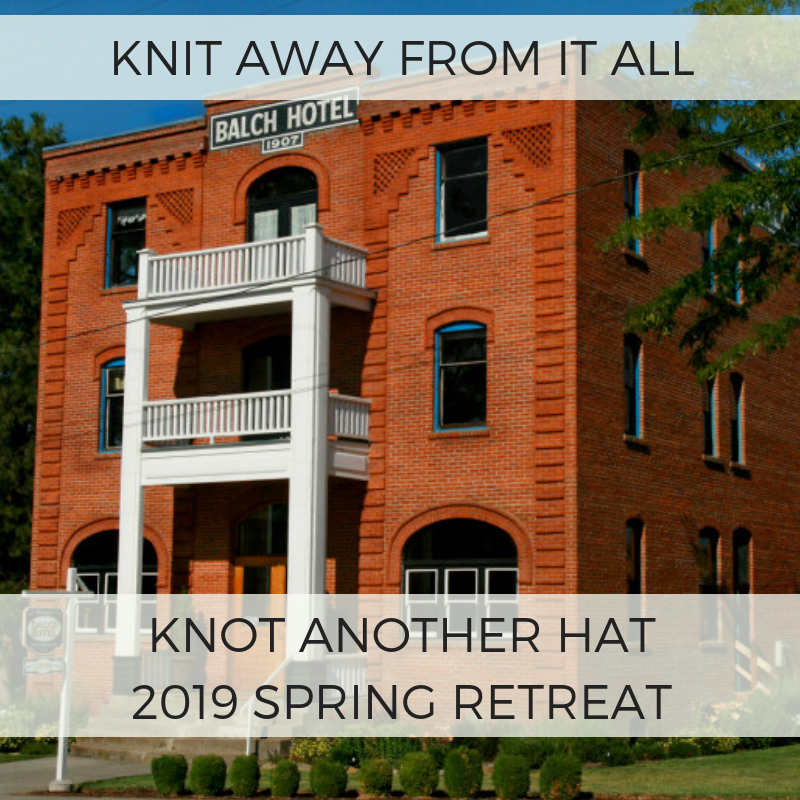 Retreat runs March 1-3, 2019. Registration is available to previous attendees beginning January 9th at 10:00am. Please note: Double rate is for two attendees. Please enter your roommate's full name. For full retreat details and what your rate includes, see our Retreat Page. Cancelled retreat registrations are eligible for a refund (minus a $75.00 cancellation fee) until February 10, 2019. After February 10th, there are no refunds for cancellations unless your spot can be filled from a waiting list ($75.00 cancellation fee still applies).